The power of versatility - Get more with the Carryout! 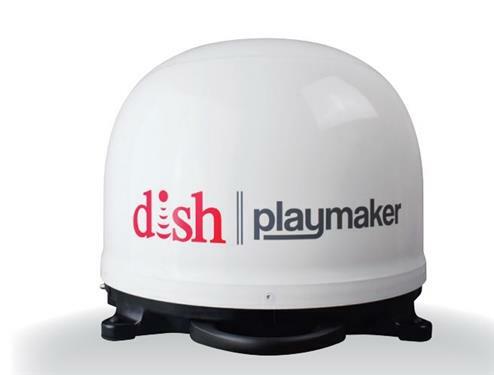 Compatible with both DISH Network, DIRECTV and Bell TV. 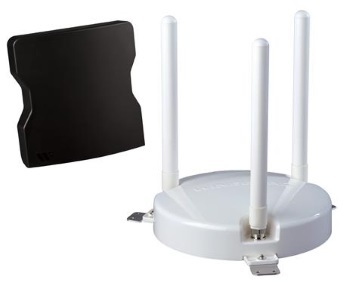 Equipped with two coax ports, the G3 supports two receivers so you can watch different programming from the same satellite on 2 TVs at once. 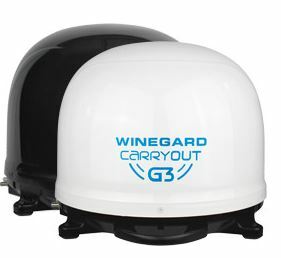 The Carryout G3 is 100% automatic and is Winegard's fastest acquiring Carryout portable satellite system! 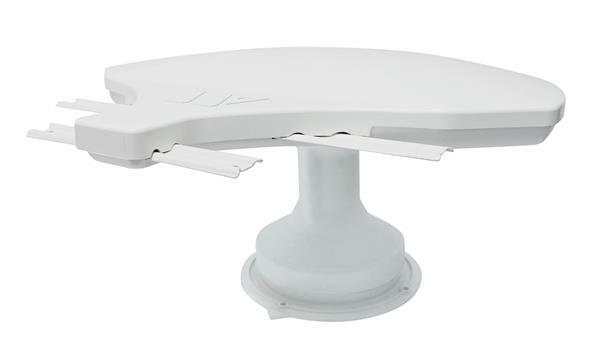 Extends from 19.5" - 23.5" in two inch increments for 3 setting options. Powder coated for maximum weather resistance. Base measures 5.75" x 10.25", weighing 2 lbs. 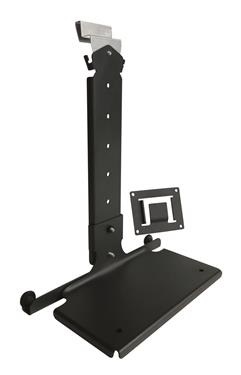 Adjustable vertical arm is 13.35" tall with settings every 1.5". 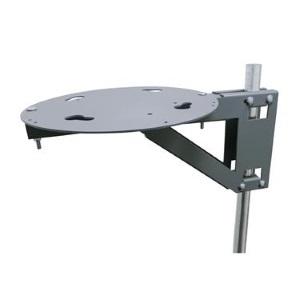 Includes window mount assembly, hardware bag, 2 plastic window guards and 2 exterior mount brackets. The Rayzar Automatic is embedded with an ultra-low noise (1 dB typical) amplifier to give you the absolute best signal quality. 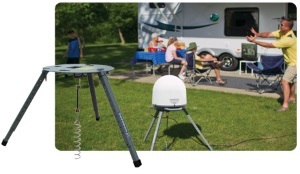 Winegard's next generation in digital and HD broadcast TV RV antennas that delivers Crystal Clear HD quality programming and 4K UHD (where available). Pay no monthly fees to watch top-rated shows in true HD and 4K UHD (where available), everywhere you travel. 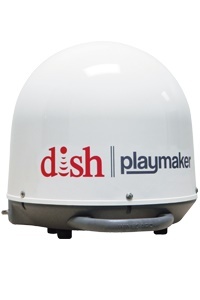 Easy to find the best reception, run a channel scan, and watch TV.